Can you imagine yourself writing a letter or taking notes of minutes of meeting using a quill pen, with feathers swishing back and forth? Well, you still will if ballpoint pens haven’t been invented. 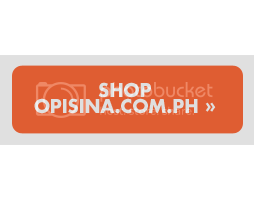 Read on as Opisina.com.ph delves further on the history of the ballpoint pen. The ballpoint pen was invented by a Hungarian journalist named Laszlo Biro in 1938. 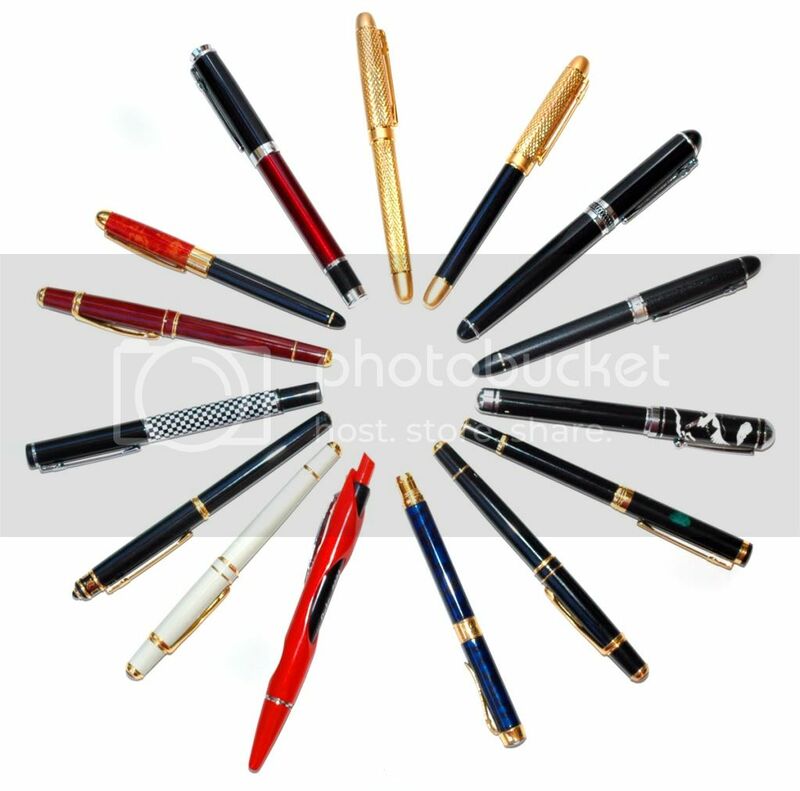 Fountain pens were already popularly used during those times, however, the ink in these pens have to be refilled regularly, not to mention it smudged easily. Laszlo noticed that newspaper ink dried fast and he thought of a way to incorporate its use with pens. Together with his brother George Biro, Laszlo devised a pen that made use of newspaper ink. The ink was thicker in consistency, however, and didn’t flow smoothly from the pen nib. He solved the problem by fitting a miniscule ball bearing in the tip of the pen which regulated the flow of the ink. The bearing would rotate when the pen is being moved across the paper, transferring ink from the cartridge inside the pen to the paper. The pen could be used for over a year. Laszlo patented his creation during the same year and reapplied for a fresh patent in 1943 when he and his brother moved to Argentina. His pen grew more in popularity when the British Government acquired its patent during the second world war. The air force needed a pen that’s lightweight and would work at high altitudes, so they bought the rights from Laszlo. Laszlo, however, failed to reapply for the patent after World War II ended, thus beginning another war for the ownership of the patent of the humble ballpoint pen. Within just two years, a battle ensued between office product brands Eversharp Co. and Reynolds, on which manufacturers the best ballpoint pen. Early in 1945, Eversharp Co. bought the licensing rights of Biro Pens in Argentina and re-branded the pen “Eversharp CA.” Less than a month after the launch of the pen, a Chicago-based businessman, Milton Reynolds, saw a Biro pen from his trip in Buenos Aires and realized its potential. He took back a few samples from his business trip and founded the Reynolds International Pen Company. Reynold’s pens sold like pancakes, beating Eversharp CA in the market. Many companies like Parker, Shaeffer and Waterman, and British brands have appeared in the market but it wasn’t until the 1950s, when a new player has entered the market. Reynold’s and Eversharp failed to live up to their promises, which gave perfect timing for the French brand BIC (originally BICH). BIC’s product, the BIC Crystal was a hit, and the company soon dominated 70% of the European market. Shortly after, it bought out Waterman Pens.